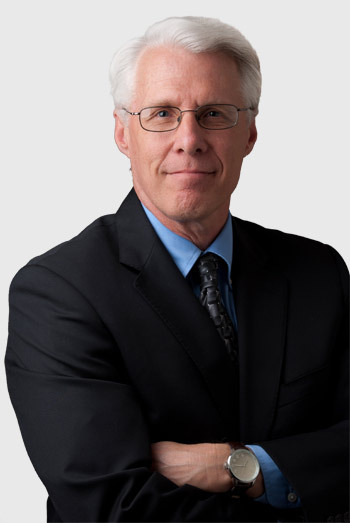 Rod Thomson is a former award-winning daily newspaper reporter and editor with nearly 30 years of experience working for newspapers in Michigan, Minnesota, Iowa and Florida. He has been published in national publications such as the New York Times, Newsmax Magazine, People Magazine, Picture Week, National Review, Focus on the Family and many others. Rod has covered state Legislatures in Lansing, Mich., Des Moines, Iowa and Tallahassee, Fla., spending two full sessions in Tallahassee and covering Florida politics periodically for more than 15 years. He became Executive Editor of the Gulf Coast Business Review in January 2006 and oversaw an expansion in circulation, size and scope of the weekly publication, which covers from Tampa Bay south to Naples, with bureaus in Tampa, Sarasota and Fort Myers. Rod also ran a clean-water well-drilling ministry to Haiti through Sarasota-based Hand to the Plow Ministries, where he serves on the Board of Directors. He has two books published. “Living Water: Hudson Taylor and the Call of Inland China,” was published Christian Literature Crusade published in 2001. The publisher has since issued a second printing of the book. “Living Threads: The unbroken connections of God’s people through the ages” was published in 2012 and also is available on Amazon. Rod has been married to Kim Thomson for 32 years. They have eight children and three grandchildren.